#78. Lev. 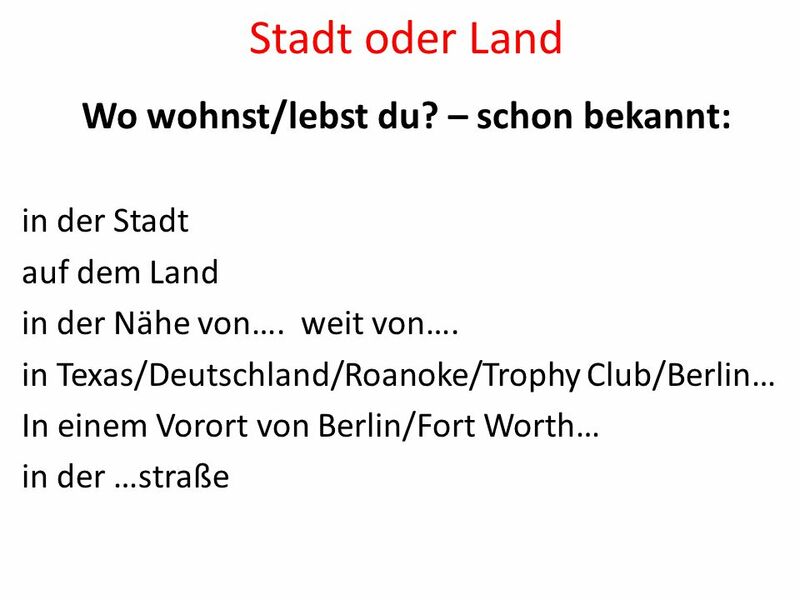 II Stadt oder Land Kap. 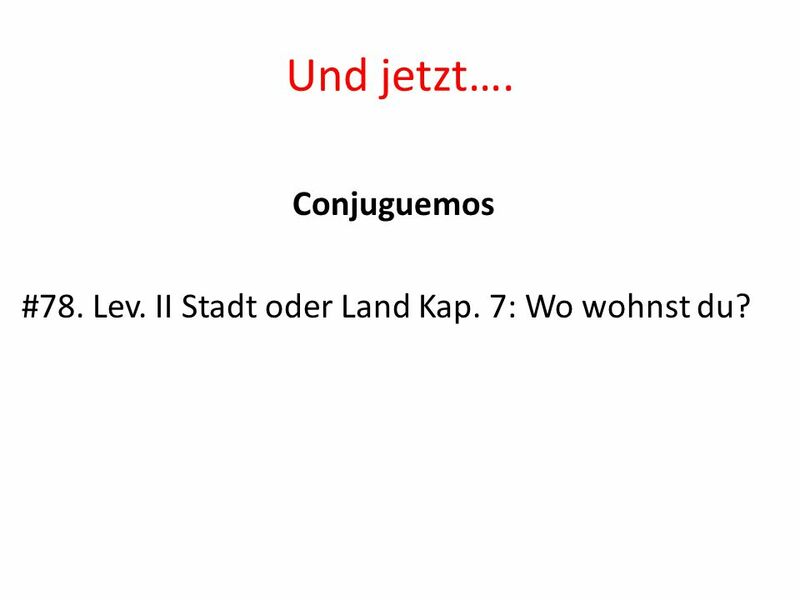 7: Wo wohnst du? 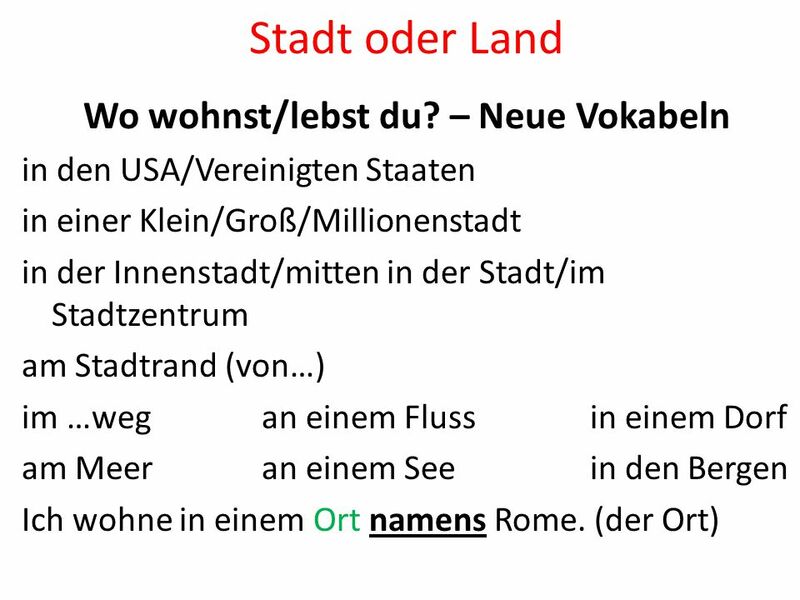 Herunterladen ppt "Wo wohnst/lebst du? – schon bekannt:"
Montag, den 13. 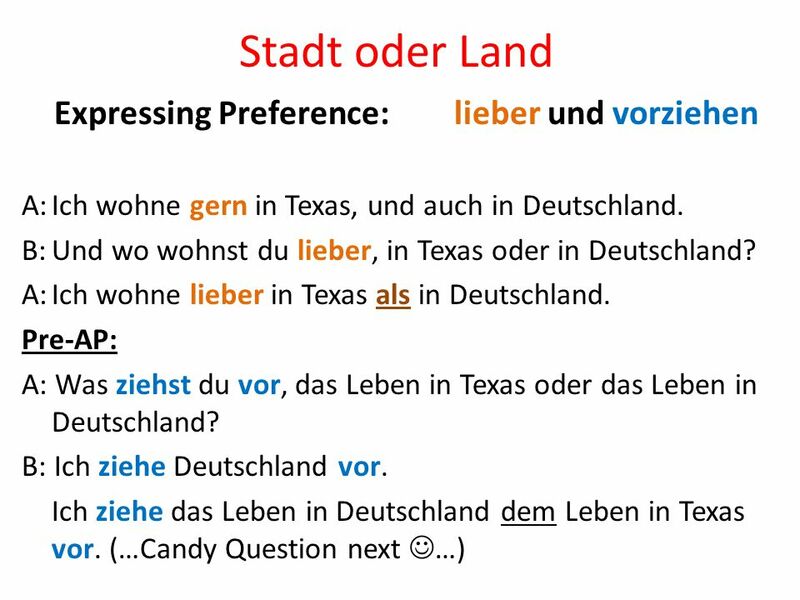 Mai To prepare vocabulary and be aware of pitfalls for the year 10 exams.